Used vehicles can offer significant value over a brand-new vehicle. 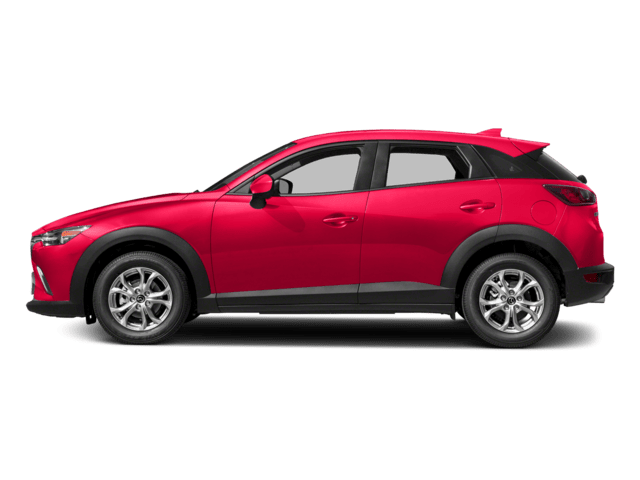 If you want to find a used car, truck, or SUV that you know will last for years, take your search to the used car dealership that drivers in Doral, Miami, Hialeah, and Kendall trust, Ocean Mazda. 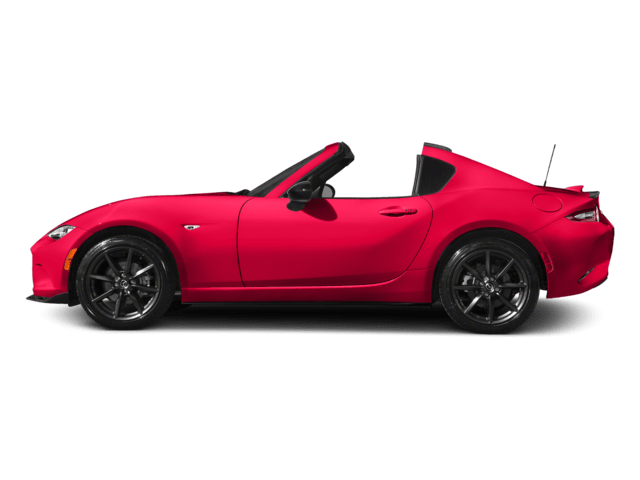 We have a massive inventory of pre-owned cars, trucks, and SUVs in a variety of makes, models, and years, but that’s not all. 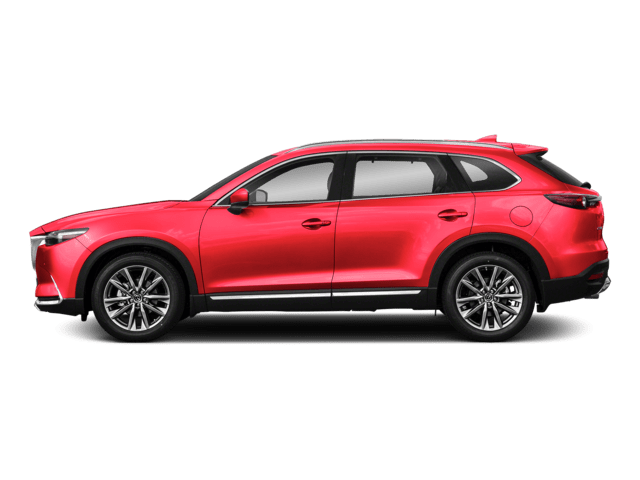 We also have a knowledgeable team of sales representatives who are here to streamline your car-buying experience, so you can focus on finding a vehicle that has everything you want and need. 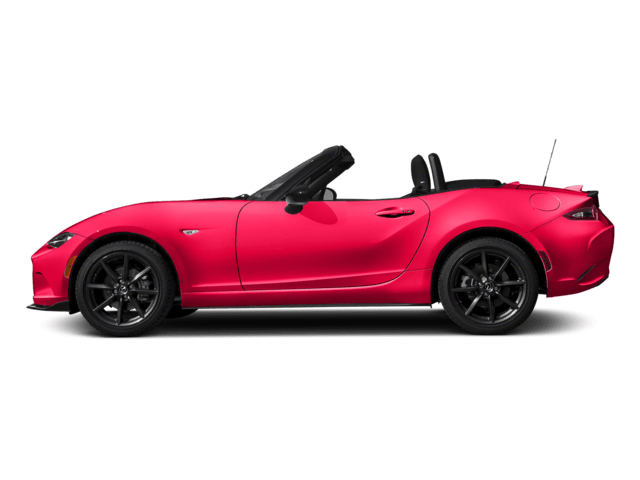 When searching online for a “used car dealership near me,” Ocean Mazda should be your first choice. Regardless of what you need from your used vehicle, we’re sure we have the perfect match for you at our used car dealership. As soon as you arrive, you’ll be treated to personalized, professional service from our sales representatives. We’ll meet with you to find out what you’re looking for in a vehicle, so we can guide you through your options and suggest the right fit for you. Our primary focus is ensuring you walk away with the best car for you, which is why we work so hard to ensure that you get the option that makes sense for your needs and lifestyle. We’ve been the used car dealership that many drivers near Doral, Miami, Hialeah, and Kendall have trusted for years, so come to us for a friendly, professional experience that satisfies your needs. It’s not only exciting to find the perfect car, but also to get a great rate on your financing. 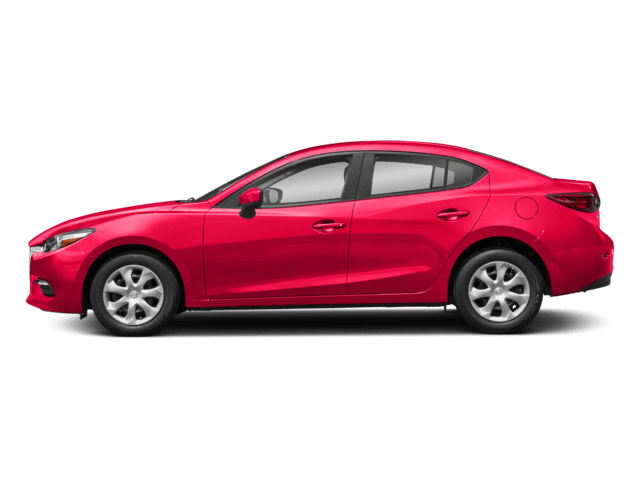 At Ocean Mazda, we have an expert team of finance specialists to help you learn more about your financing options and find the best rate on your auto loan. No matter what your personal finance or credit situation is, we’re certain we can find you a deal that works for your needs and budget. 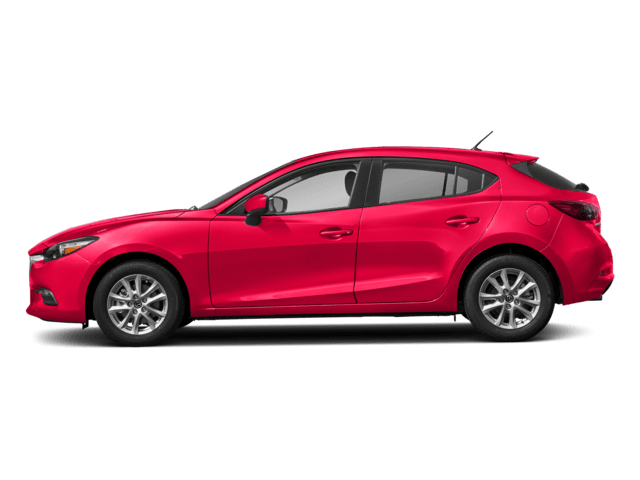 Learn more about your financing options at Ocean Mazda and drive away in the car you want with a deal you can feel good about. The best way to keep your car, truck, or SUV running its best is with routine service and maintenance. This not only helps you avoid major repairs in the future, but it also helps you get the most value out of your purchase. 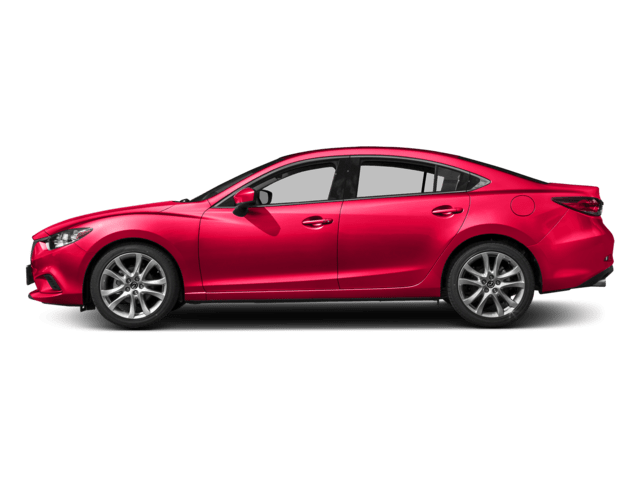 As our used car dealership, our service technicians at Ocean Mazda have years of experience tending to the specific needs of used vehicles. They can do it all, from basic tire rotations to full transmission repairs, so you can trust that your vehicle will get the care and attention it needs to stay in top form. 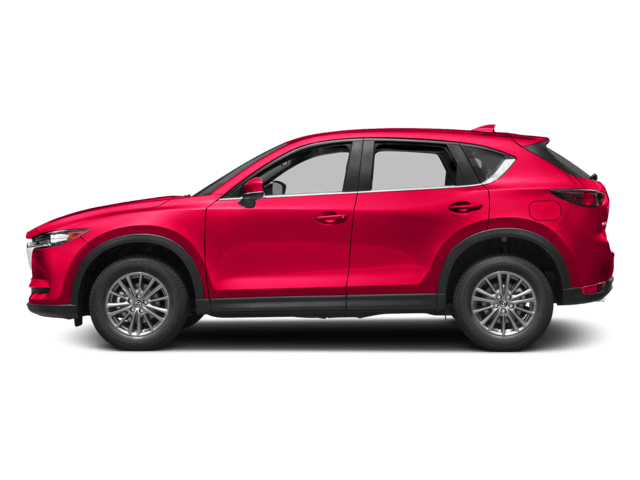 If you’re in search of a used car, truck or SUV, come to the used car dealership that drivers near Kendall, Doral, Miami, and Hialeah, FL, trust for all their automotive needs, Ocean Mazda. Call or visit us today to learn more about the benefits of working with us!